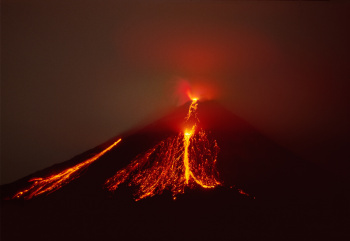 Lava flows created fires in the commercial centre. 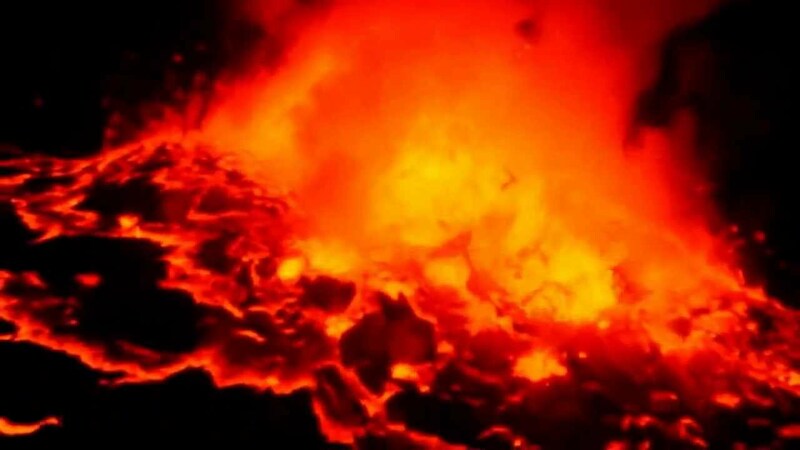 There were audible explosions, possibly as cars and petrol stations exploded. 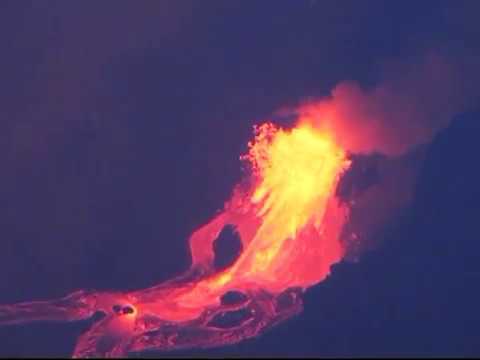 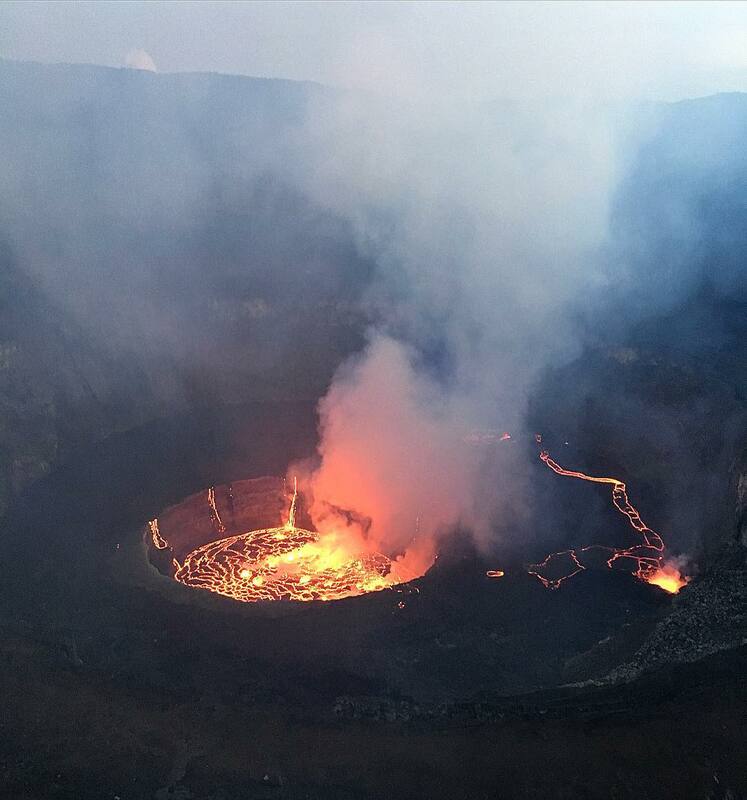 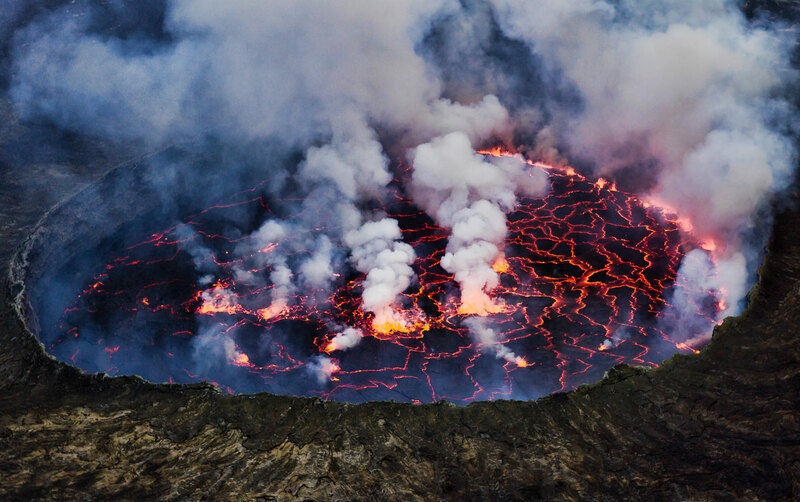 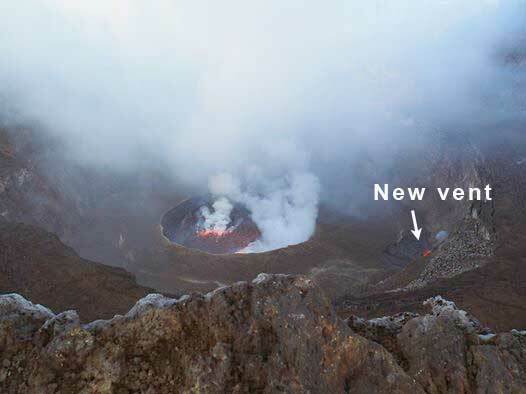 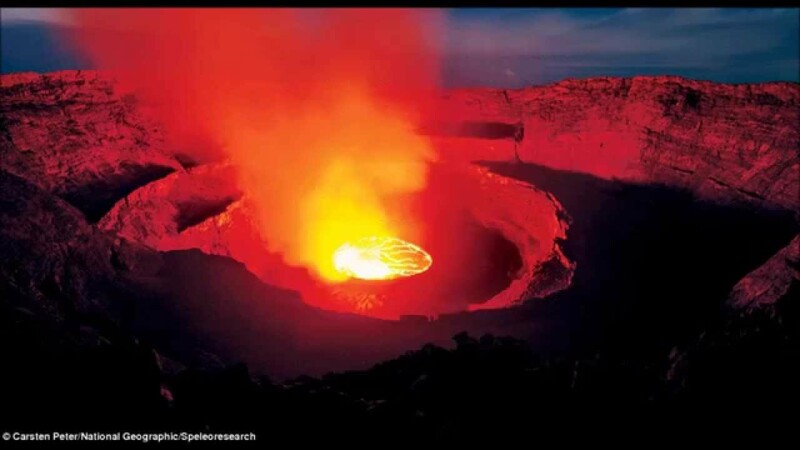 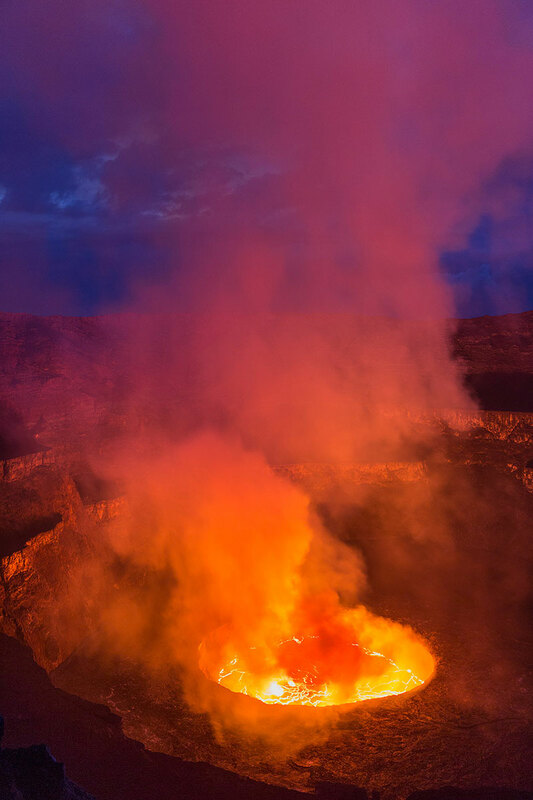 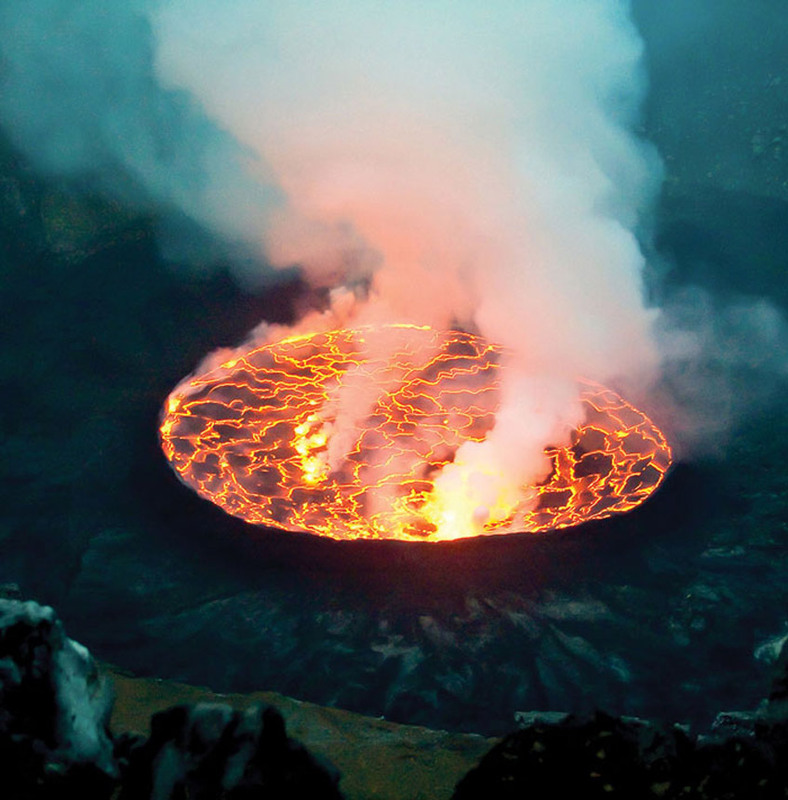 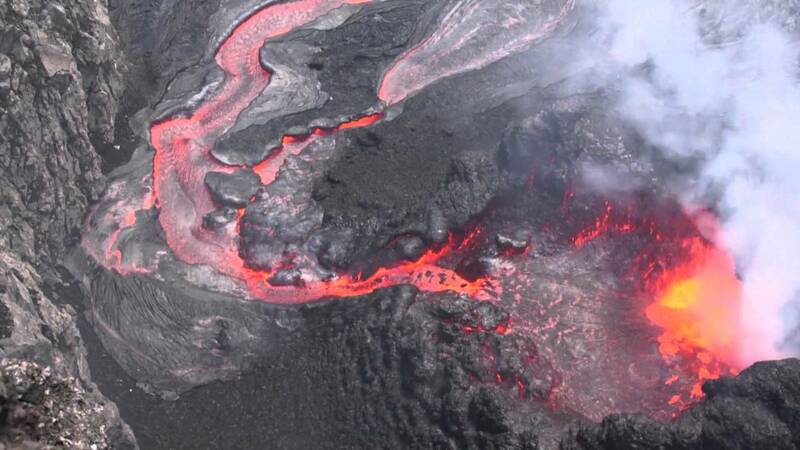 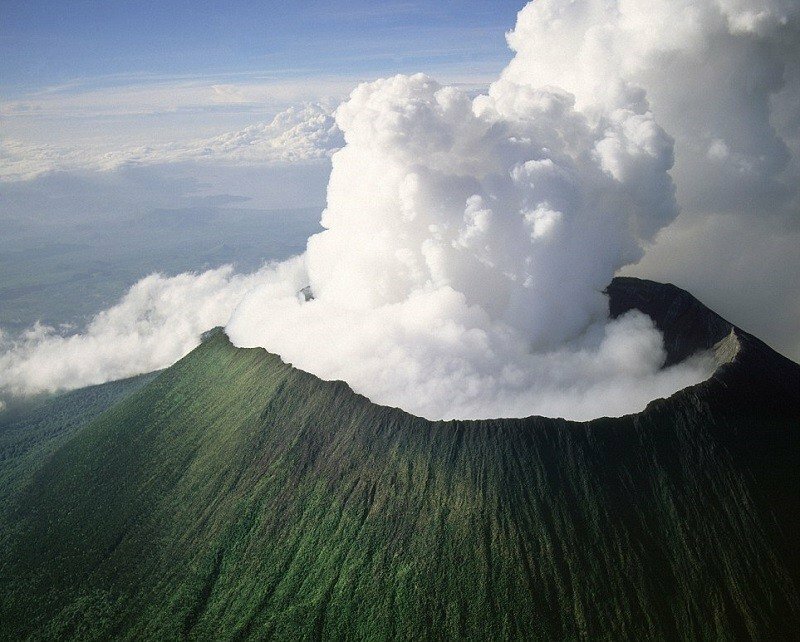 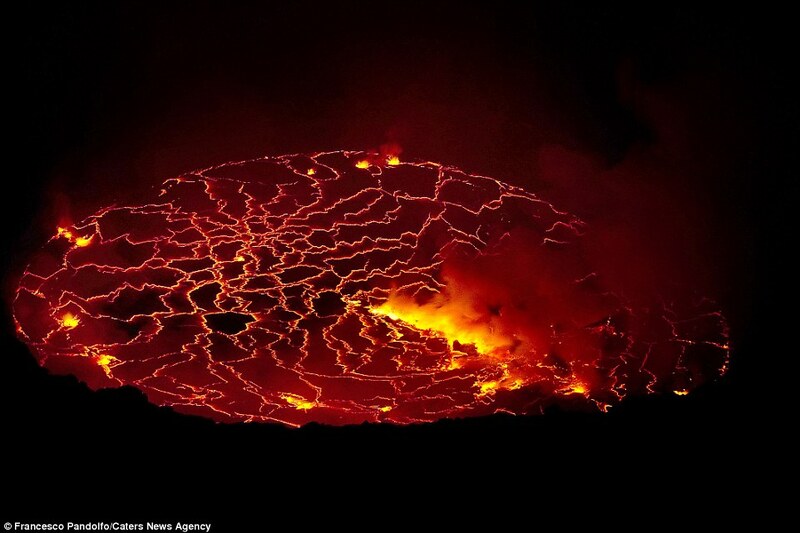 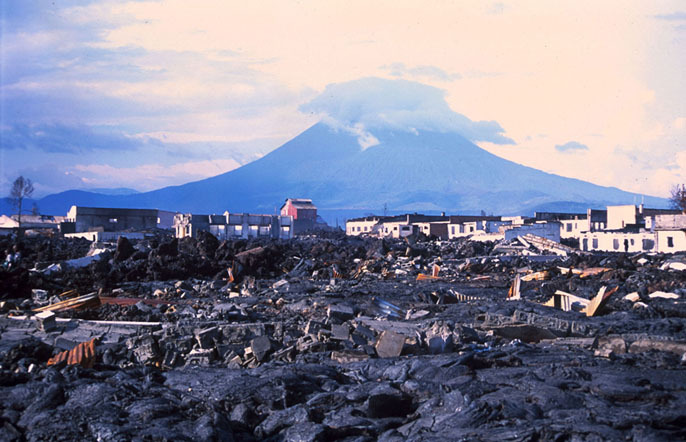 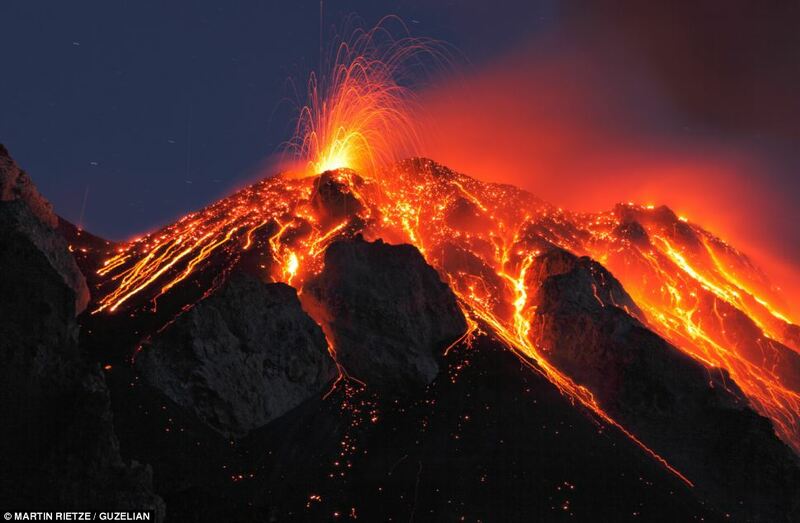 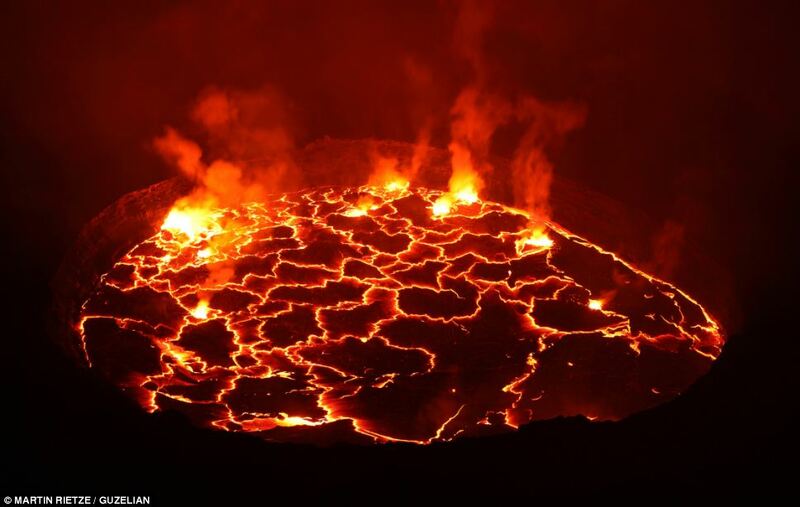 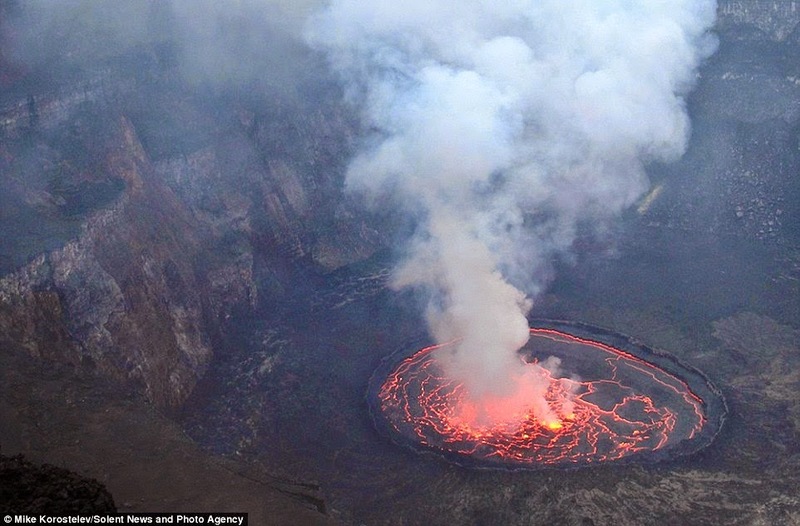 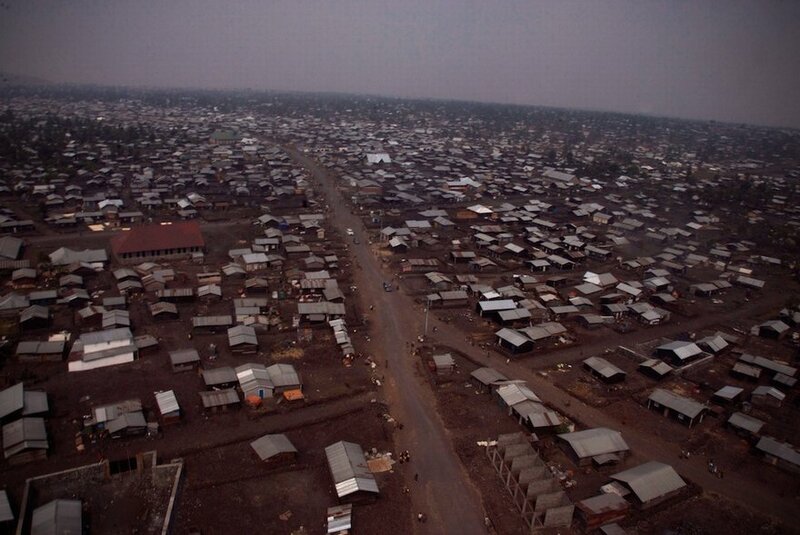 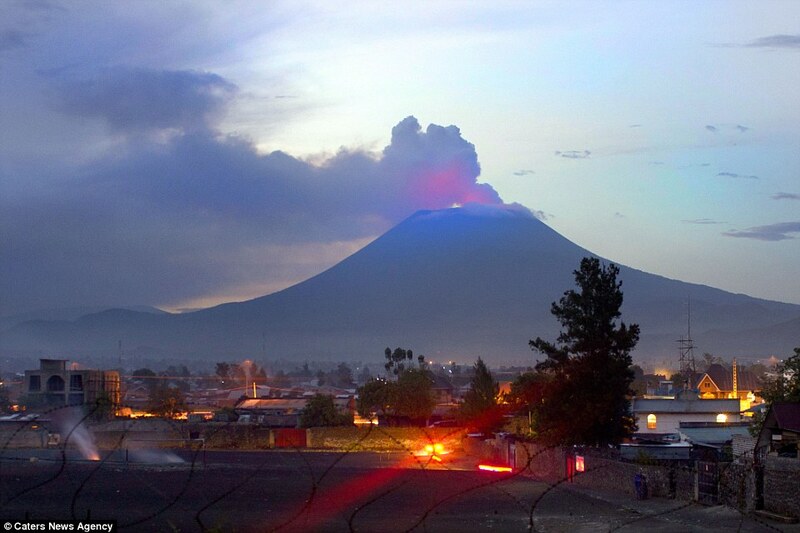 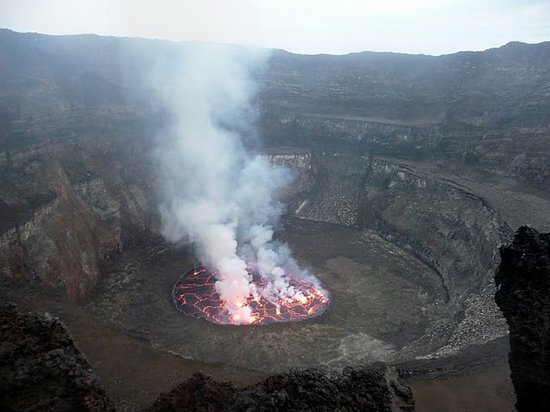 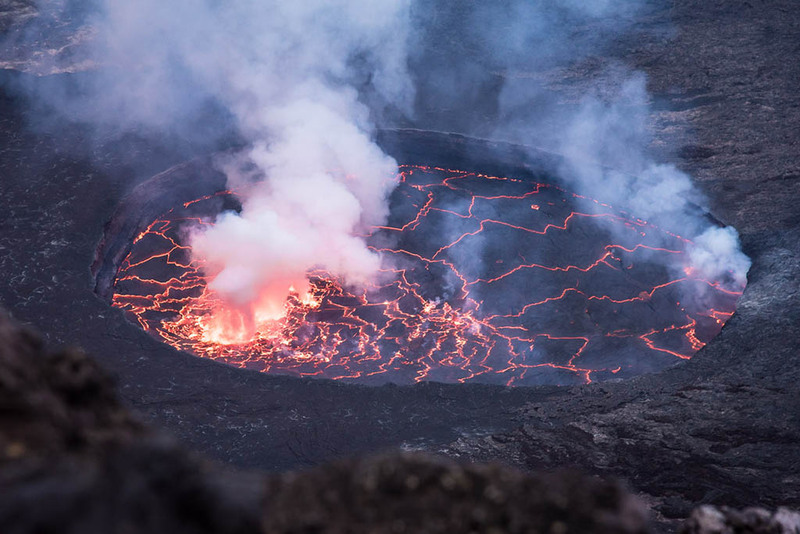 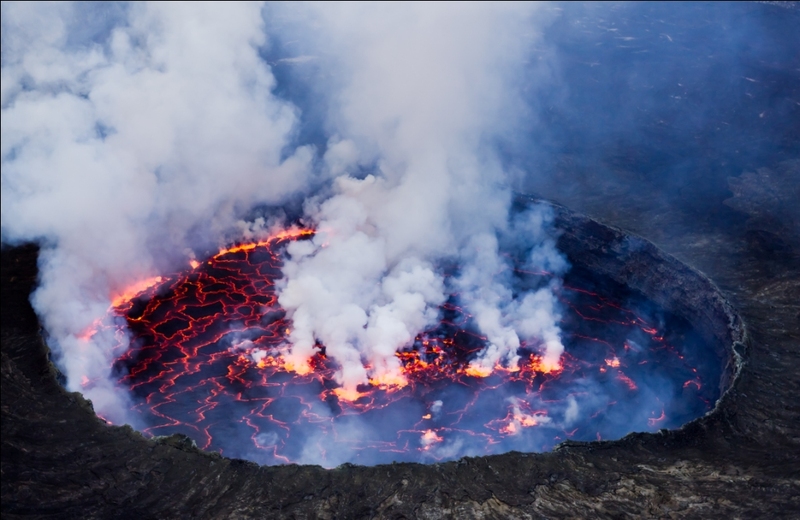 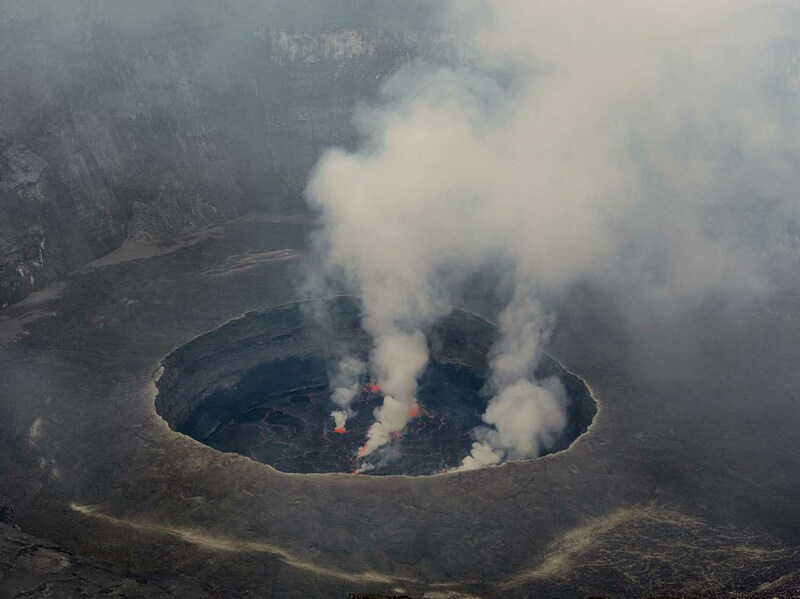 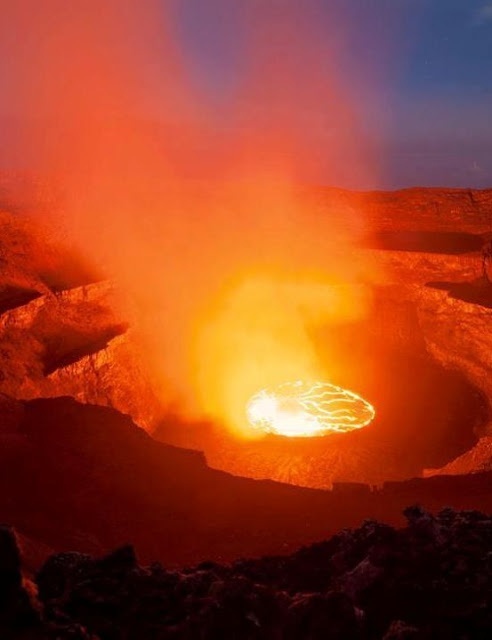 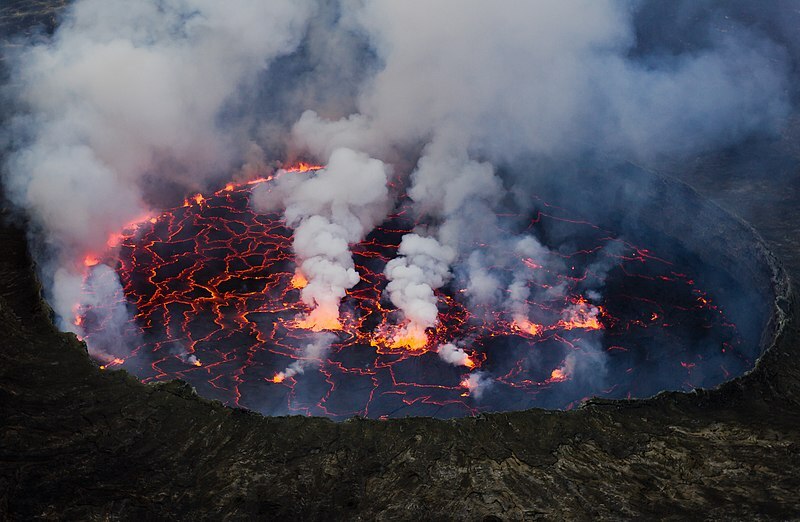 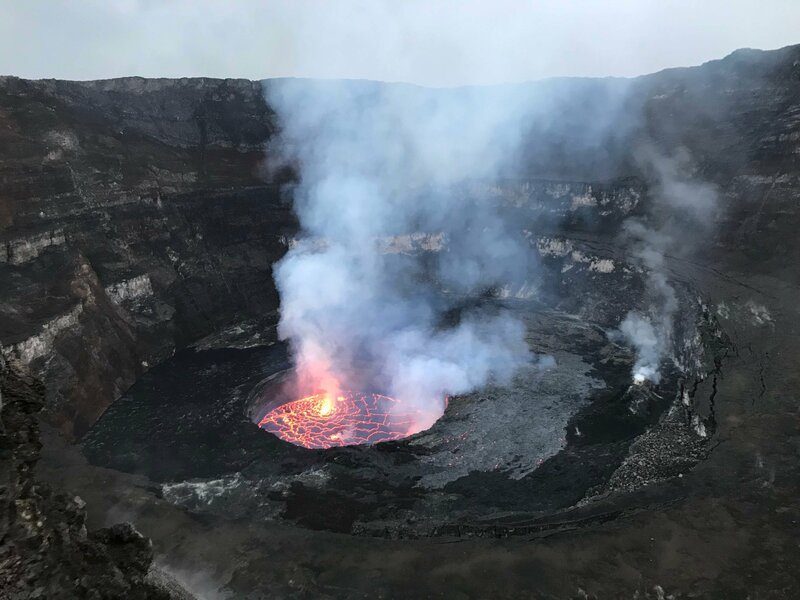 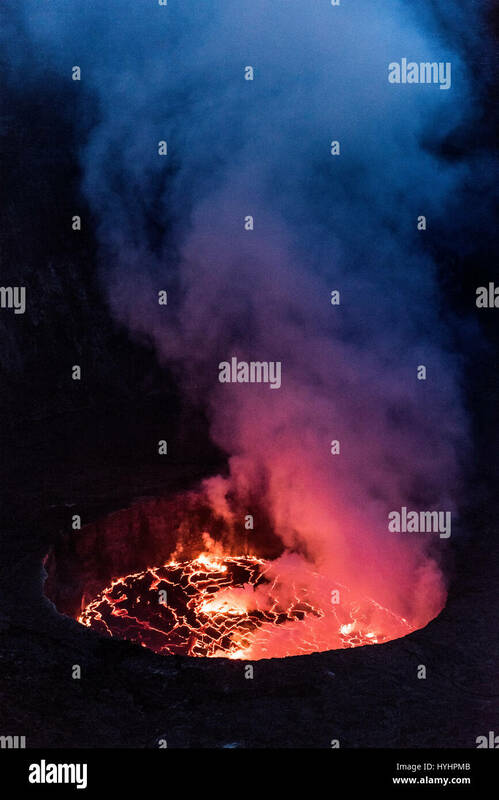 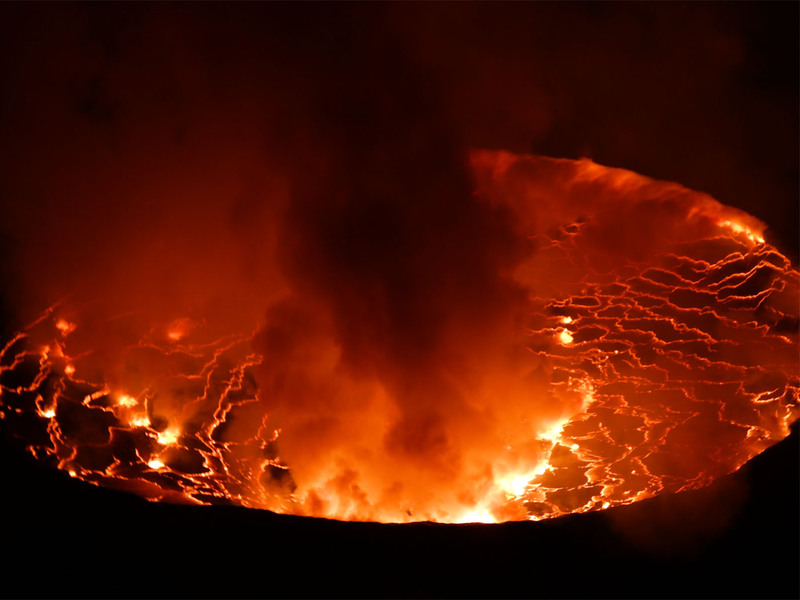 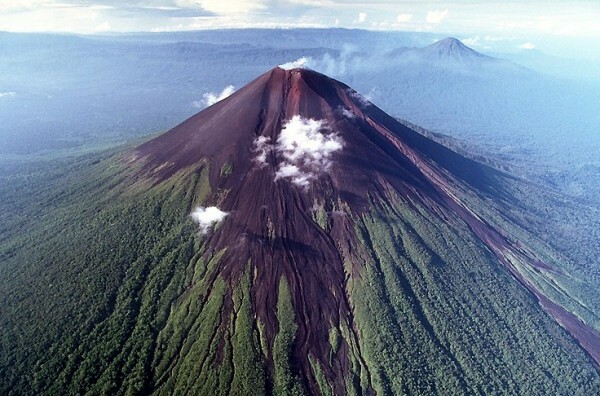 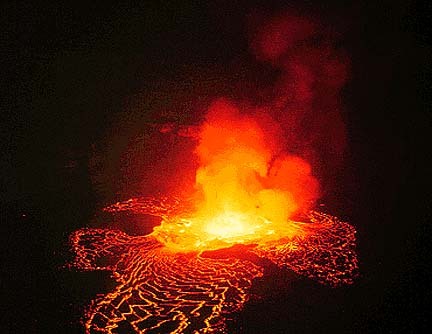 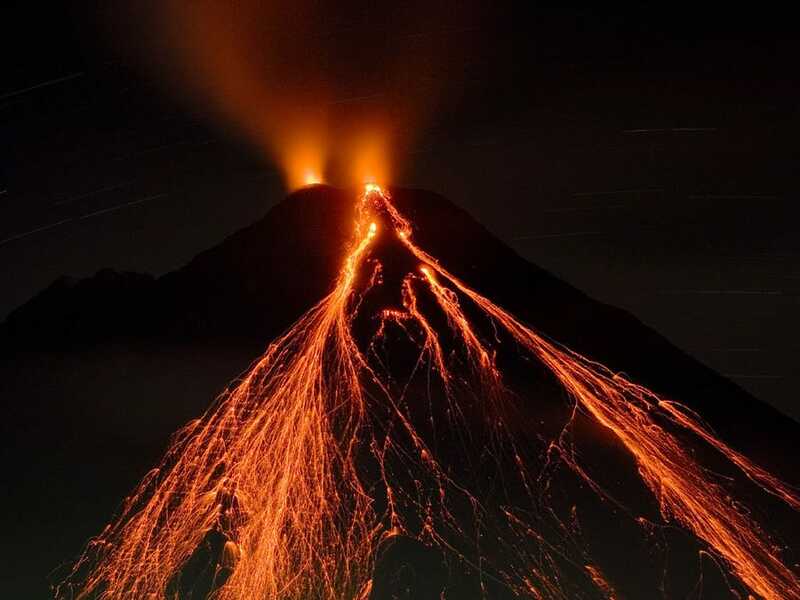 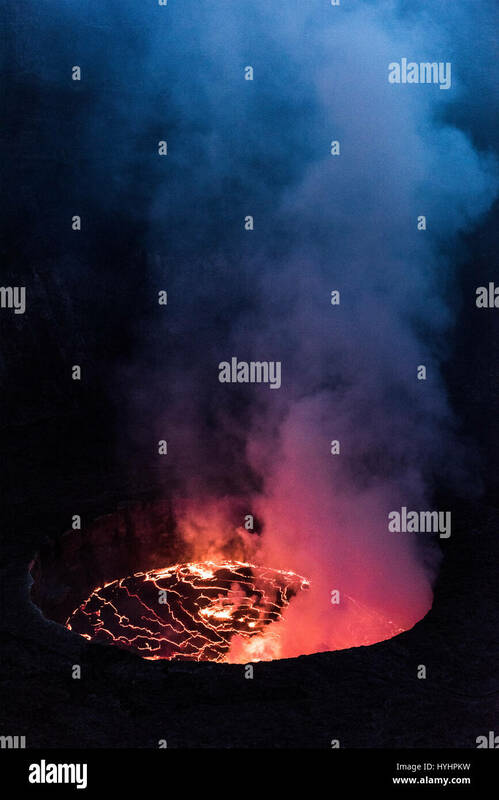 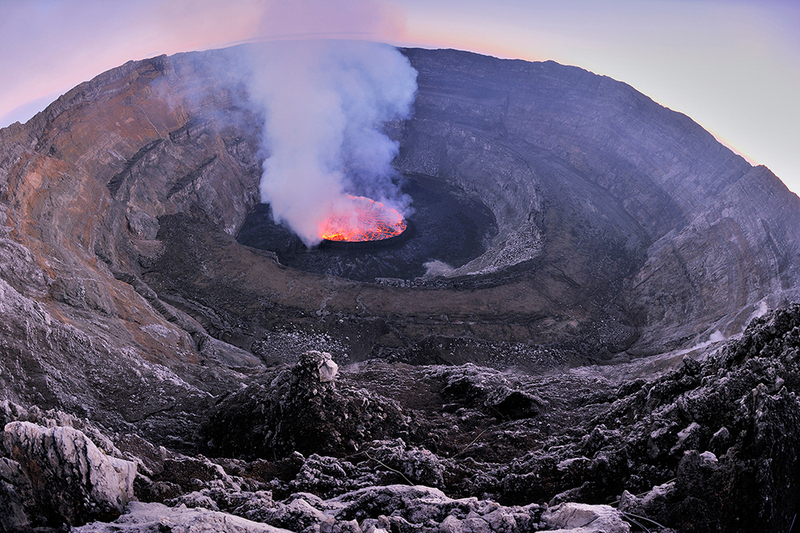 In January 2002, the opening of fissures lower down and directed towards Goma may reflect a new evolution for the volcano with eruptions caused by rifting.